The history of Reef Tiger actually can date back to the times of hundreds years ago, with its very first beginning of foundation, this brand was deeply sought after by the folks because of its superb craftsmanship and outstanding design as well as the accessible price. AD 1898, of the time only either royalties or people with certain status have the right to occupy wristwatches, talented designer Stephane Reef from Geneva and his lifetime friend the British nobility Leandro Tiger hold on the mutual dream of popularizing the wristwatch to average person, on base of their passion and obsession to watchmaking, started to throw themselves into the watchmaking industry, by virtue of excellent watchmaking skills from Stephane Reef and strong financial support from Leandro Tiger, along with the continuous development and improvement, a stylish and vibrant brand – Reef Tiger is officially born. But as the world war 2 broke out, the entire Swiss watch was shrouded by great depression, Reef Tiger was also suffered downfall for years as most other watch brands suffering too. 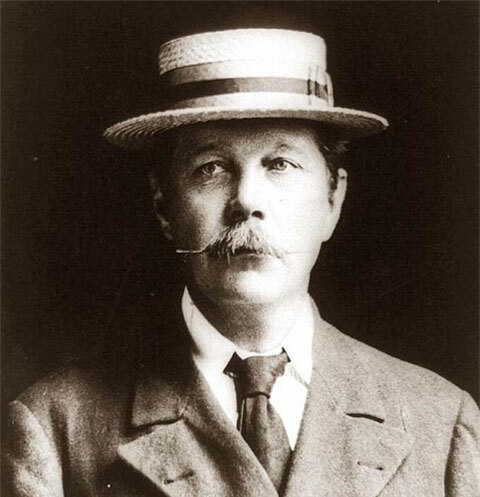 In 1995, the descendants of these two family made a great decision about to revive this century-old watch brand, leading by fifth heirs Michae Reef and Audrey Tiger, under the application of modern machinery technology and management strategies, plus the combination of century-old watchmaking skills, they successfully revived this old watch brand and injected new young vitality. In 2011, Reef Tiger successfully step into the Chinese market. 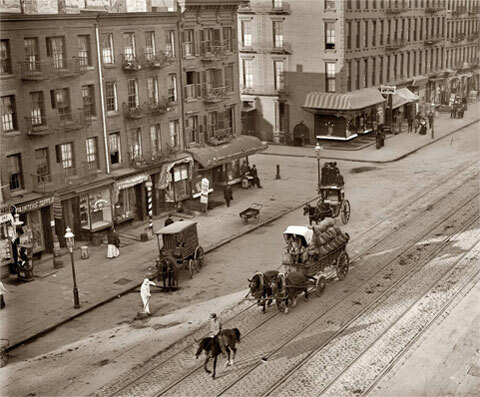 1848, Swiss Confederation was born, watch manufacture was just unfolding. 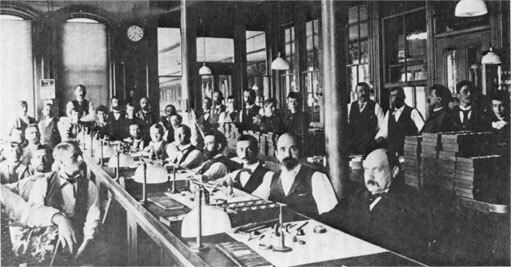 In 1873, in the watch cradle – Geneva, watch-minded Stephane Reef started up to engage in watch inlaid work and had set up his own independent watchmaking workshops. With exquisite craftsmanship and stylish design, Stephane Reef and his workshop raise to fame soon. 1875, the wealthy watch collector also the descendants of the British Earl was on his tour at Switzerland, heard about the outstanding watchmaking crafts of Stephane Reef, so decided a come over to this skillful master at Geneva. Mutual Attracted by the same interest to watch and the congeniality in character, these two young men became best friend quickly and planning on creating a workshop that was registered and invested by Leandro Tiger, however, Stephane Reef was responsible for the technology research and development. 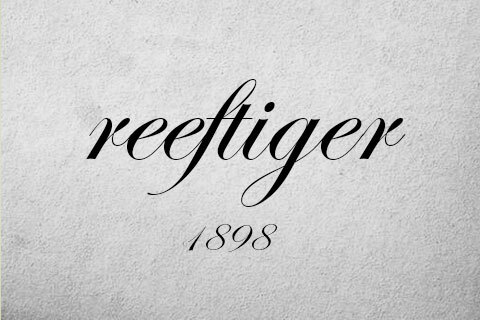 In 1898, a watch workshop named under the surname of these two young man was officially founded, named as REEF TIGER. 1912, by means of the tireless effort of two families, REEF TIGER welcomed its peak, and had its own exhibition center on the bank of UK Seine, its stylish design and reasonable price got lots of praise from its customers, cause it’s the reason that the innovation and fashionable social sense can truly get the resonance from the deep bottom of the heart from the customers. But unfortunately, after Word War 1, the consistent flames of war brought a great deal of disaster to people, Swiss didn’t participate the war as a neutral country, but the watch industry was still affected deeply by the cruel wars, REEF TIGER didn’t get its luck from this. It had to shut down all the experience centers except for the ones located at Swiss local, even though by doing this, it still encountered great financial lose. Severin Tiger, sonof Leandro Tiger, made a grave decision to pull out all its stock from REEF TIGER factory, but friendship between these two family remains and continues this days. 1965, Swiss watch underwent a real meaning of “nuclear winter” as Japan successfully developed the first quartz watch in the world. Compared with mechanical watch, three major advantages the quartz watch features: 1. Accuracy, cause electronic product itself has a characteristic of great accuracy, which unlikely can be beaten by mechanical watch, so radically led a fundamental hit to mechanical watch industry. 2. Cost-friendly, quartz watch should be classified into the category of new technology product, and pricing in quite a low price range even though high accuracy in keeping time, which is another deadly strike to mechanical industry. 3. Speedy production, just one machine can massively produce quartz watches, however, the mechanical watch is purely hand made, not even a friction of number in quantity compared with the producing speed of quartz. Therefore, bankruptcies are everywhere among the hereditary watch brands, the whole watch industry of the time only about 15,000 people were left, only a few high-end watch brands were struggle to survive relying on the past gains. Certainly, Reef Tiger was greatly affected as well, even if large-scale of cutting down workshops, and imported new and modern facilities to deal with the hard situation, but REEF TIGER of the time ran only by REEF family still gradually declined. 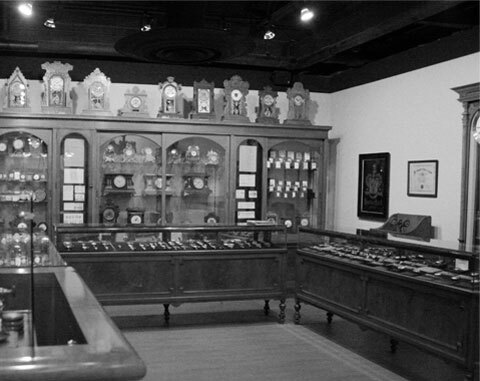 After World War 2, Swiss watchmaking industry started to revive, also Tiger family got a rise too. In 1995, the descendants of two families who had always keeping a great friendship hold ameeting at hometown of St. Gallen, and decided to rouse REEF TIGER. Leading by Michael Reef and Audrey Tiger, the fifth generation descendant, use modern machinery technology and management strategies, relying on hundred-year of watchmaking craftsmanship, makes this ever blanked brand start to raise again and fill with youthful vigor. Whatever glories in the past is still the past, only the precipitation of history, new honor requires consistent strives and efforts, under the leadership of young brand managers, REEF TIGER adhere to the brand motto of “high quality and accessible price” have launched a series of young and stylish models. Each product gets a thoughtful and sophisticated consideration regarding to the development and design aspect, adhering with 100% humility and respect to traditional watchmaking skills, any tiny flaw is prohibited so to assure its great quality timepieces.